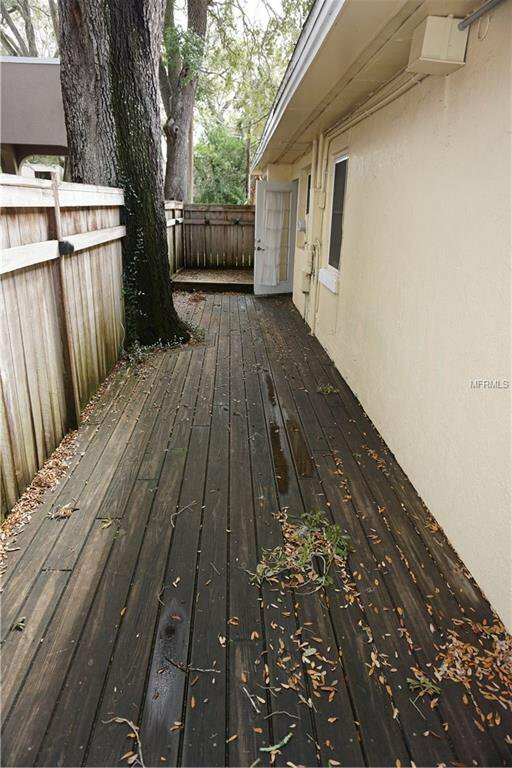 Welcome Home to "PALMA CEIA" South Tampa's Most Desirable Location. 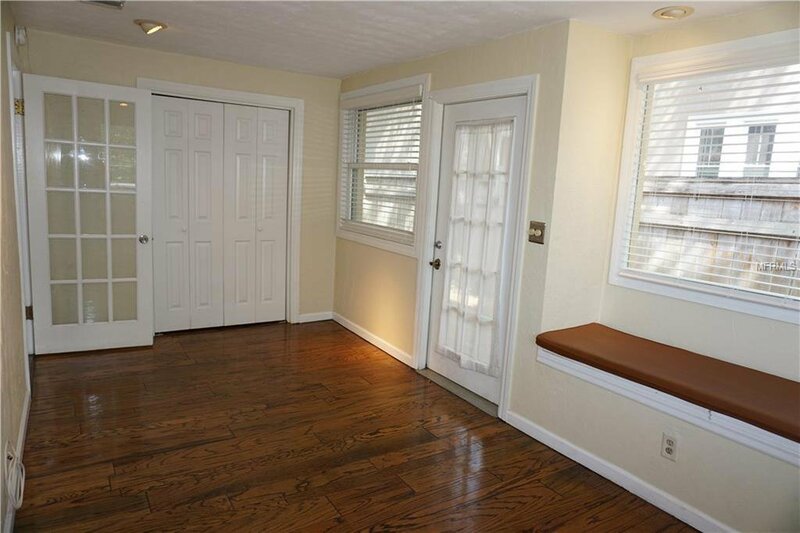 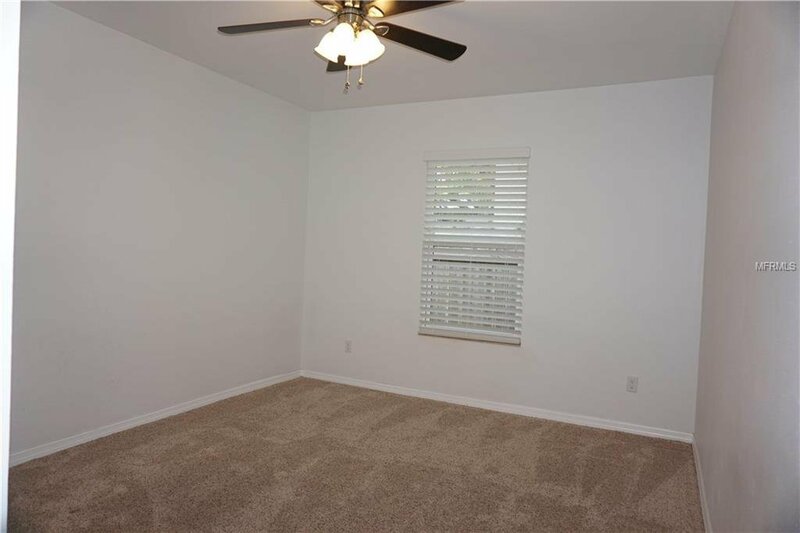 This home Offers 1,692 SqFt. 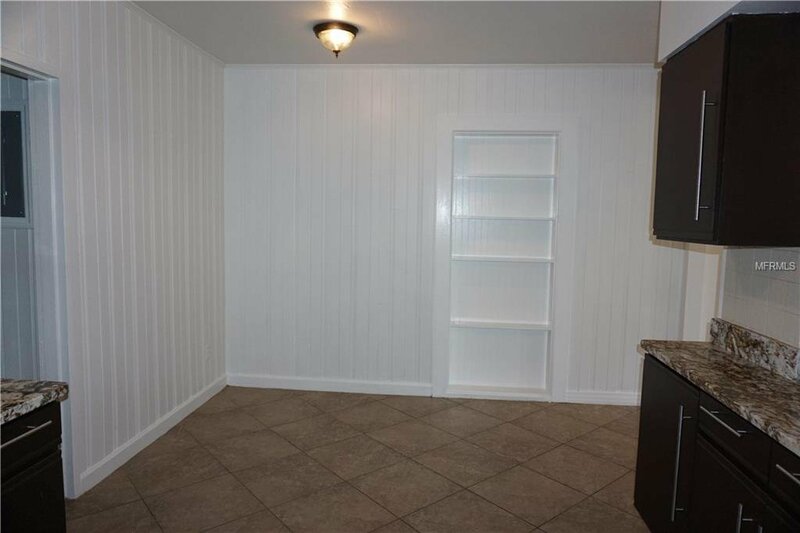 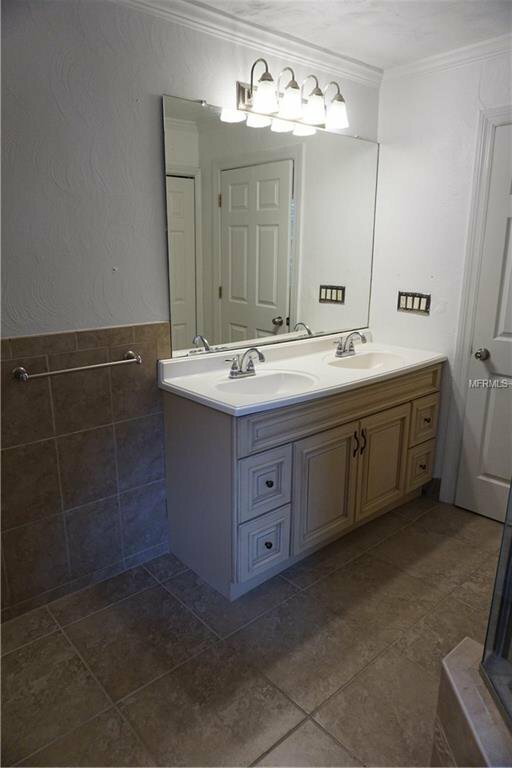 Of Living Space, 4 BEDROOMS, 3 FULL BATHROOMS, Plus Den & 1 Car Garage. 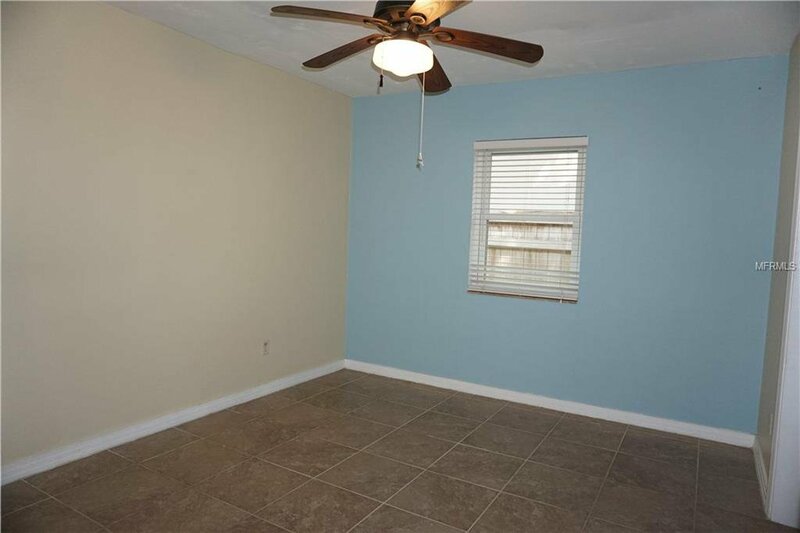 Located In The Sought After PLANT HIGH SCHOOL DISTRICT. 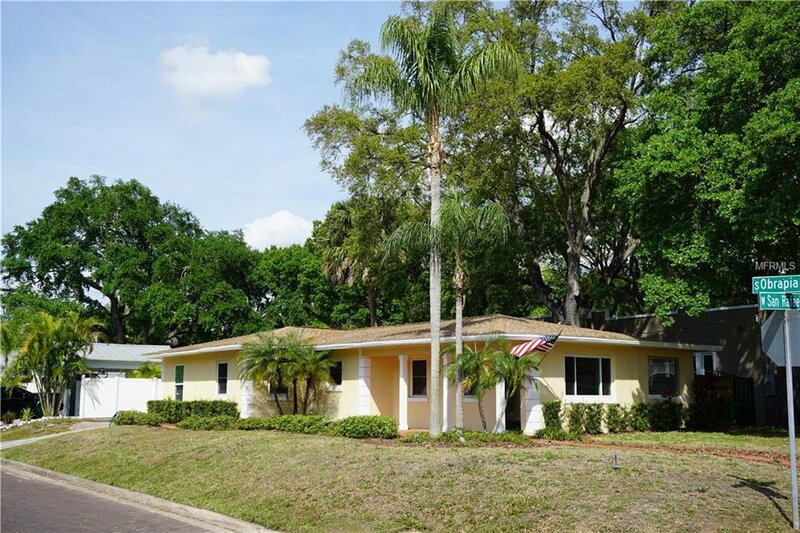 This Fabulous Home Is Situated On a Large Corner Lot Showcasing Beautiful Landscaping with Grandfather Oaks, a Wrap-Around Fence and Deck on backside of home. 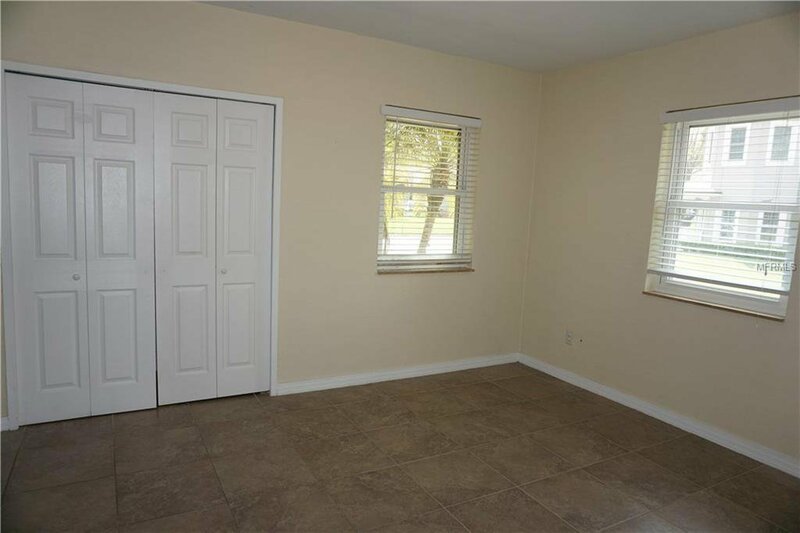 RECENTLY SPENT OVER $100k On Addition(Added 2 Bedrooms & Full bathroom). 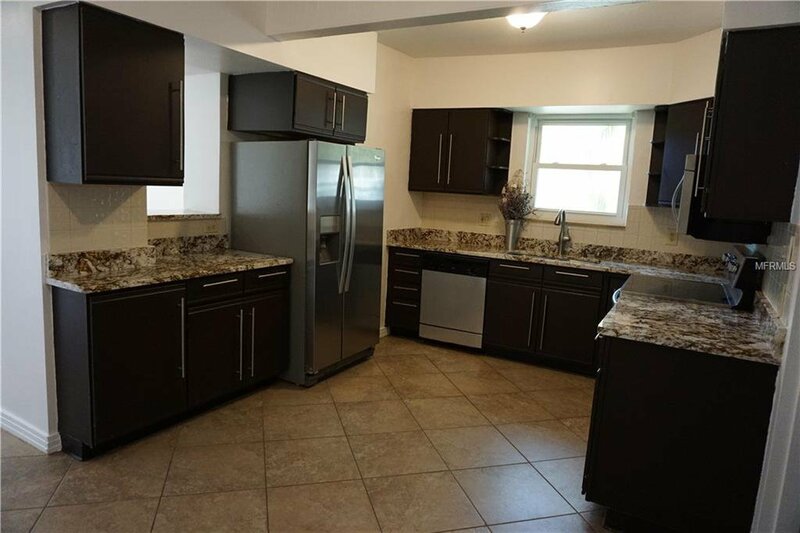 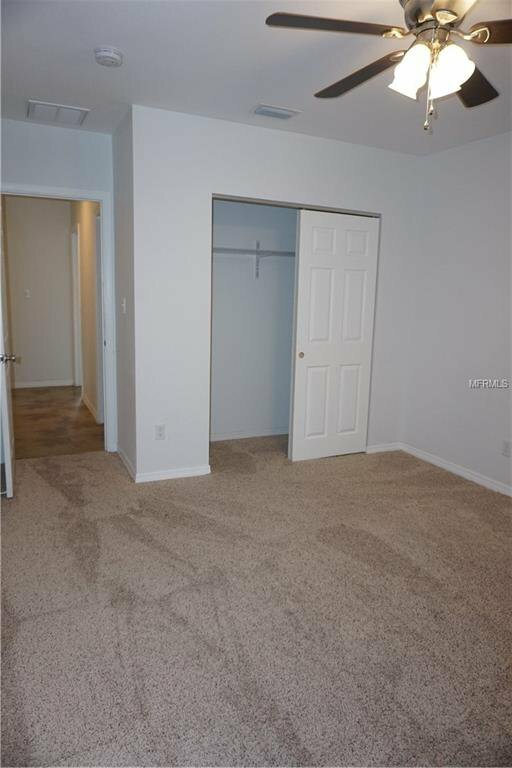 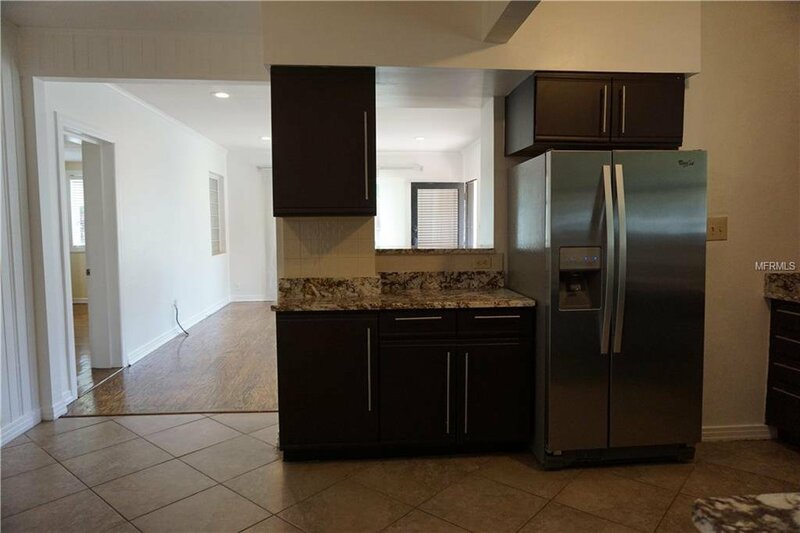 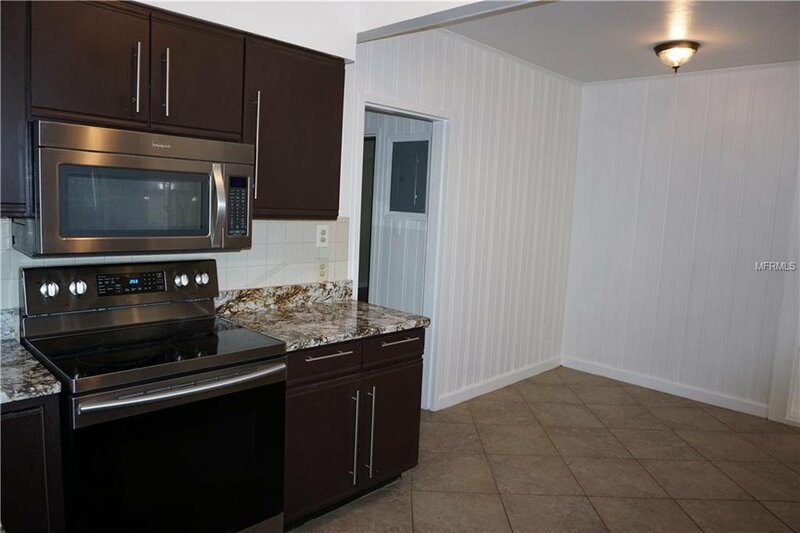 The Spacious Kitchen Features Updated Stainless Steel Appliances(NEW REFRIGERATOR & OVEN) GRANITE COUNTERTOPS And A Cozy Eating Den. 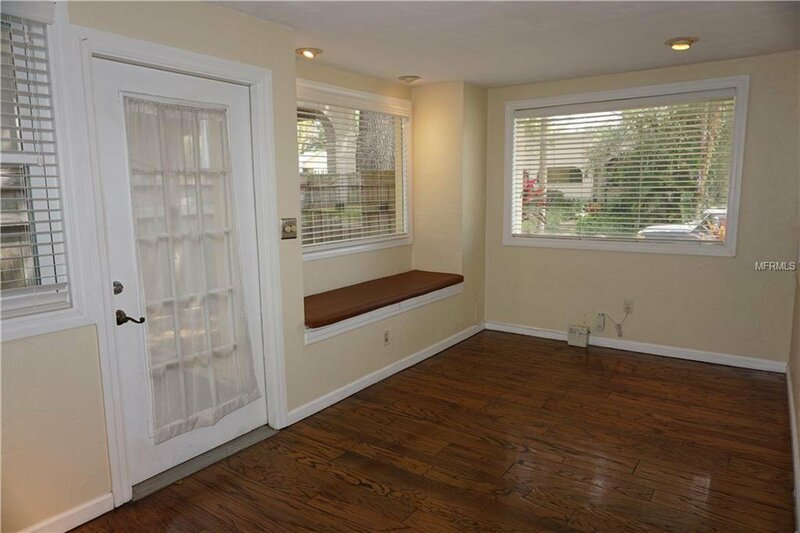 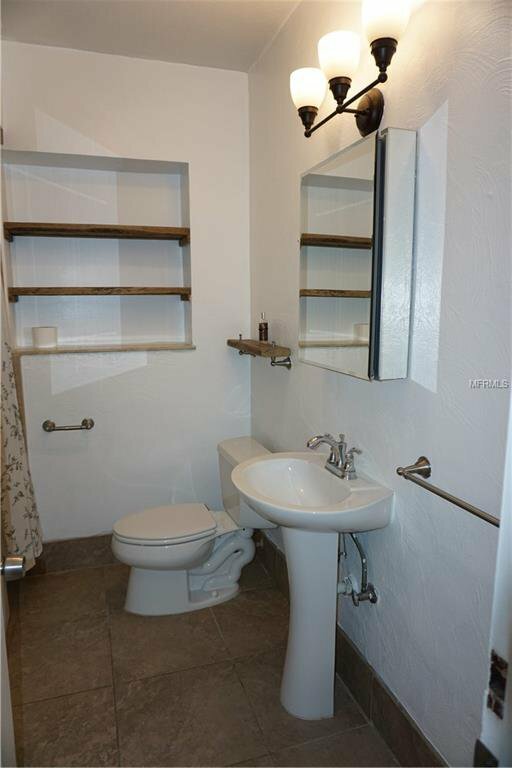 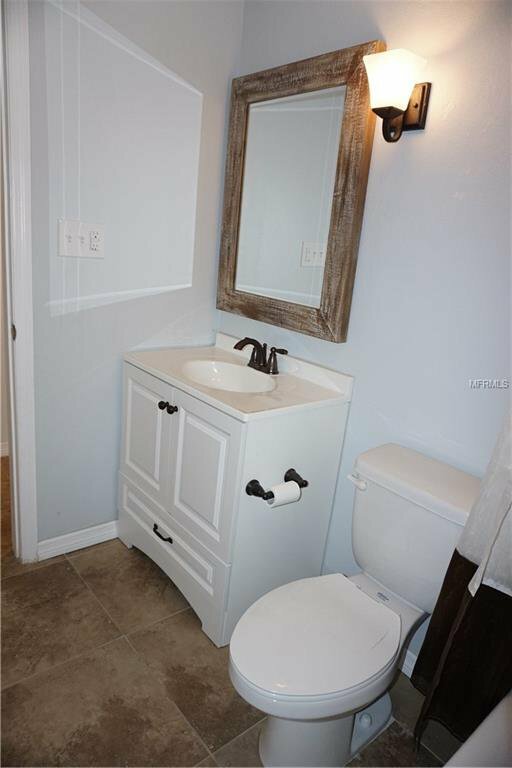 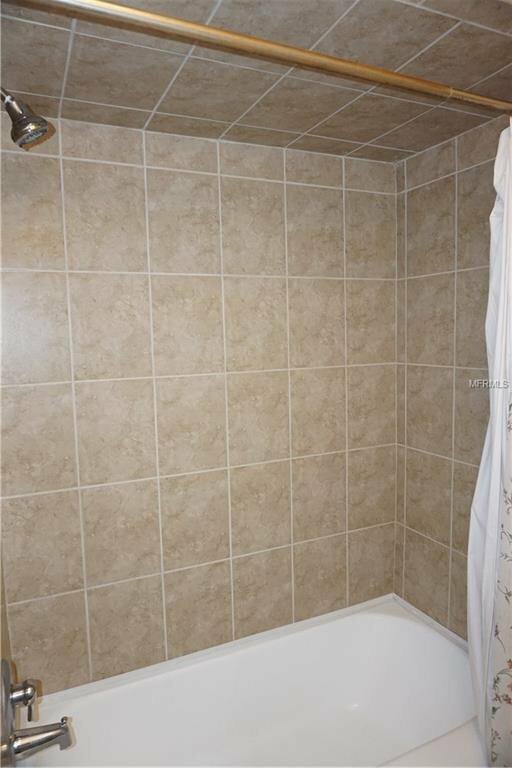 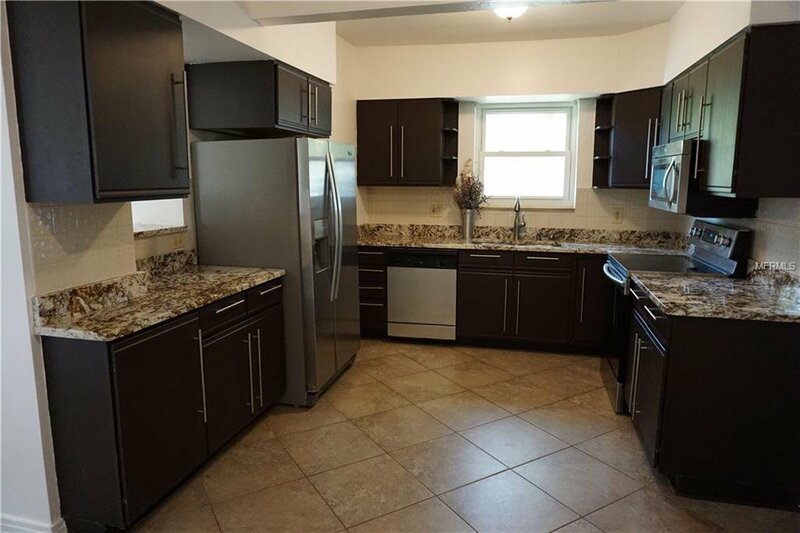 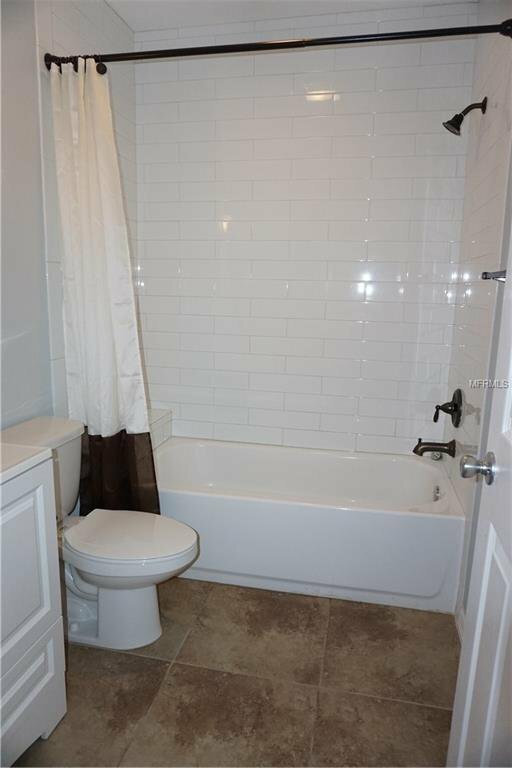 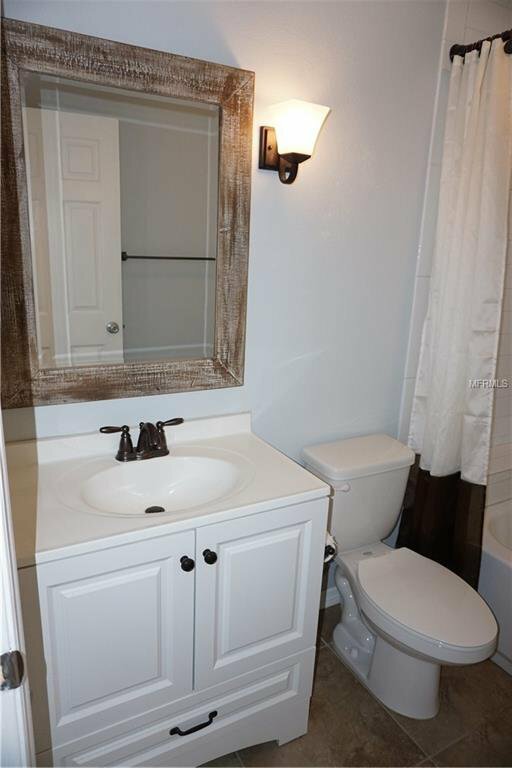 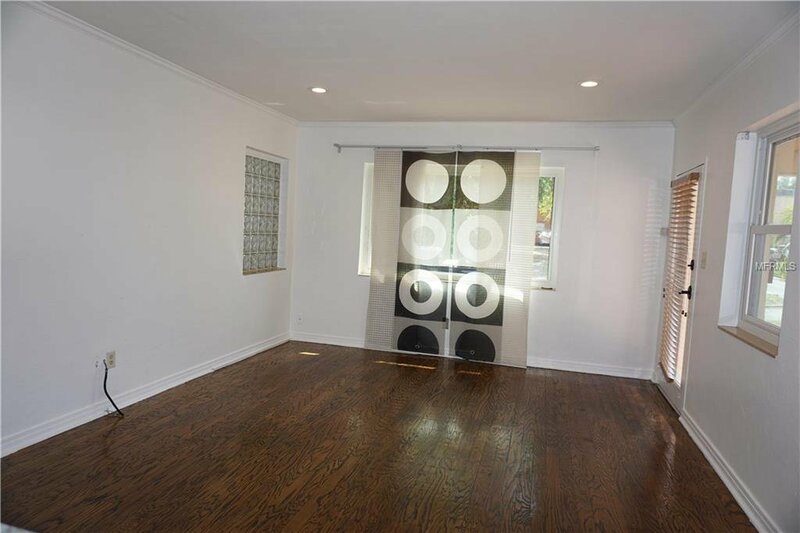 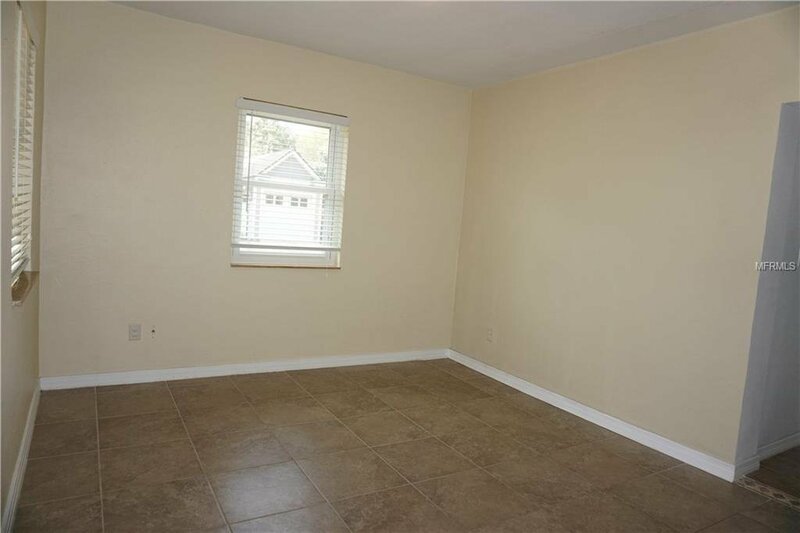 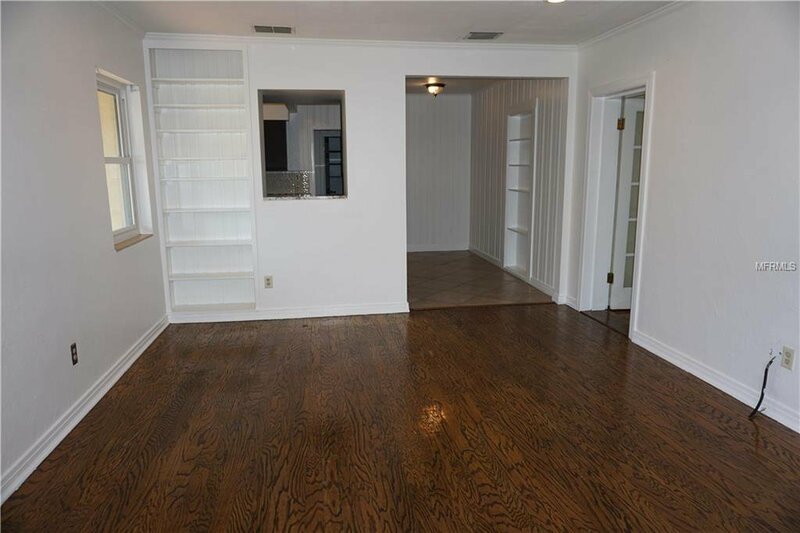 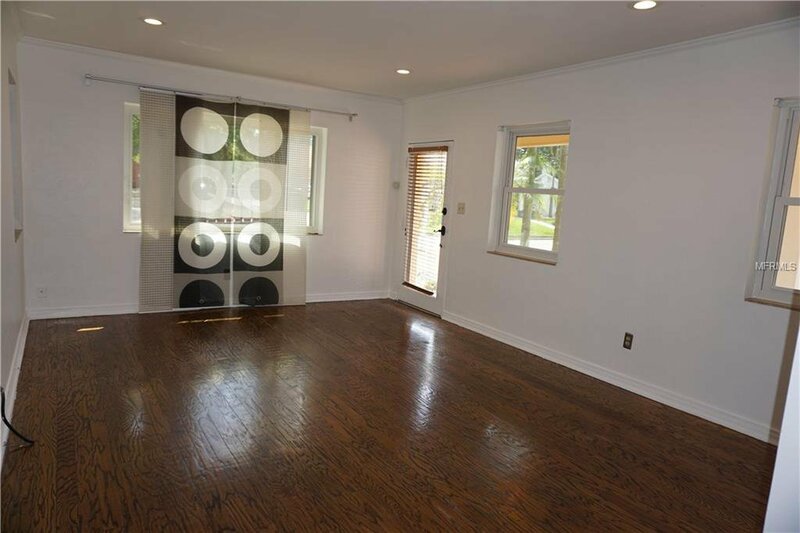 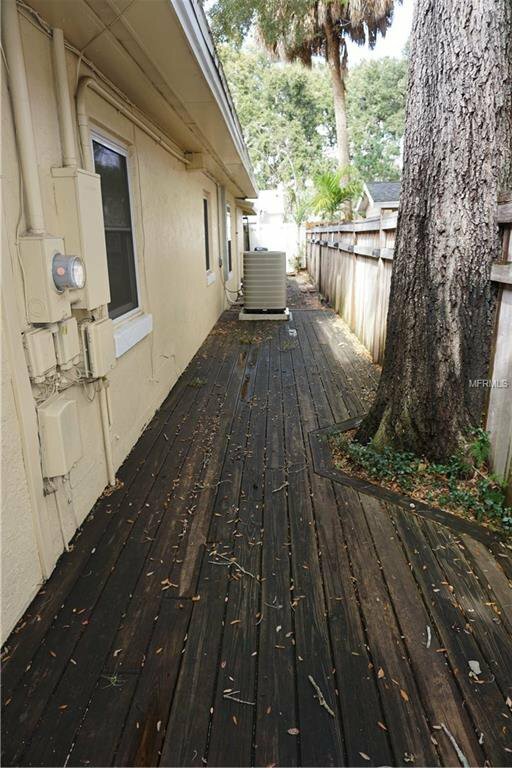 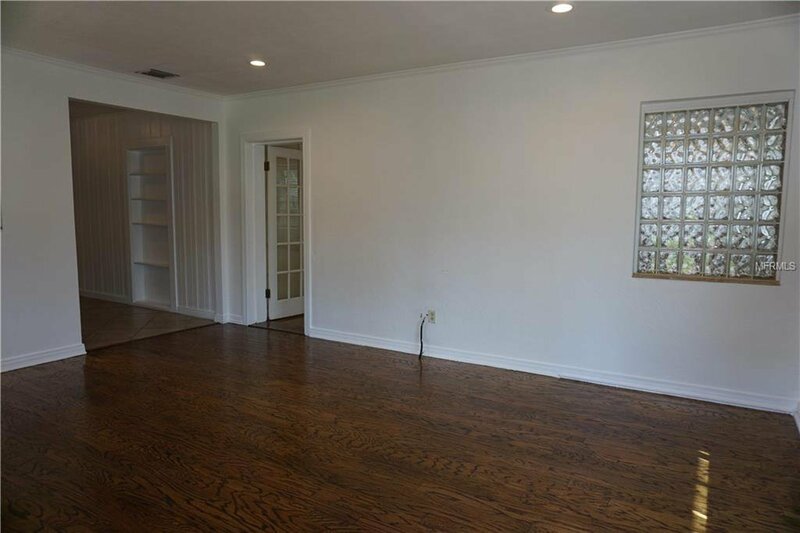 This Home Comes Complete With NEWER WINDOWS, NEW AC (INSIDE AND OUTSIDE UNIT), Remodeled Bathrooms, Beautiful Oak Wood Floors and Tiles throughout. 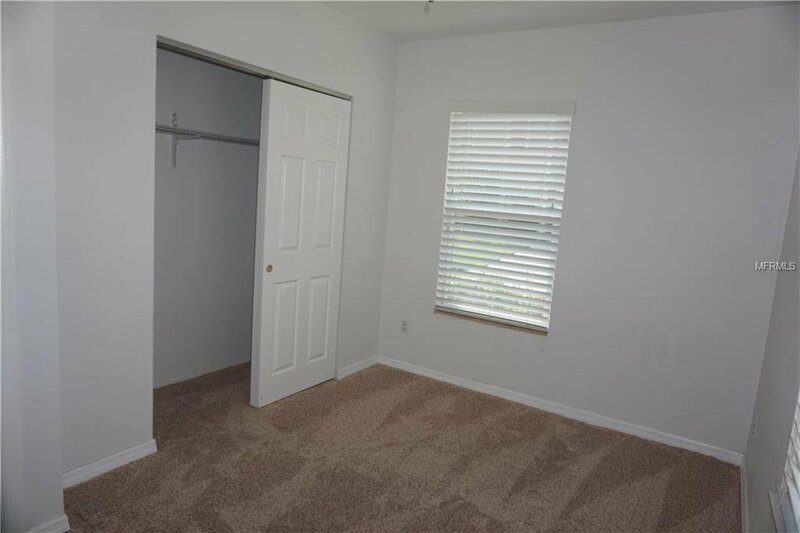 Two Of The Bedrooms Have Carpet and Was Recently Installed. 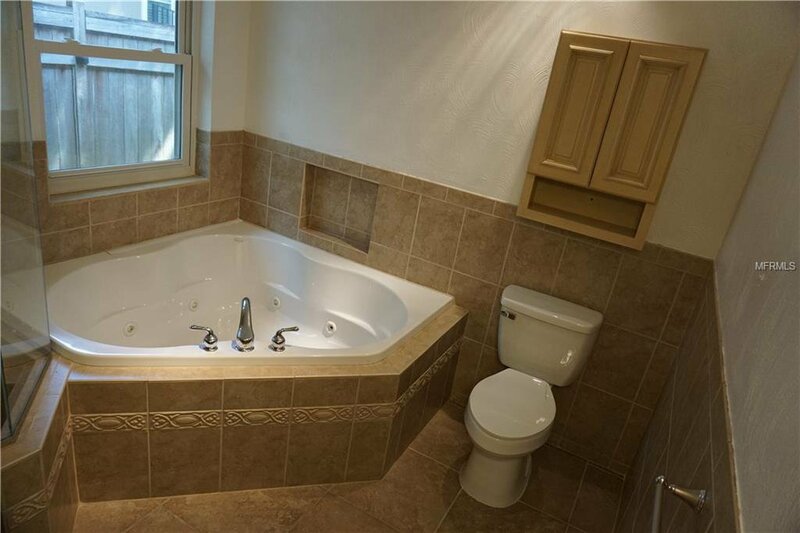 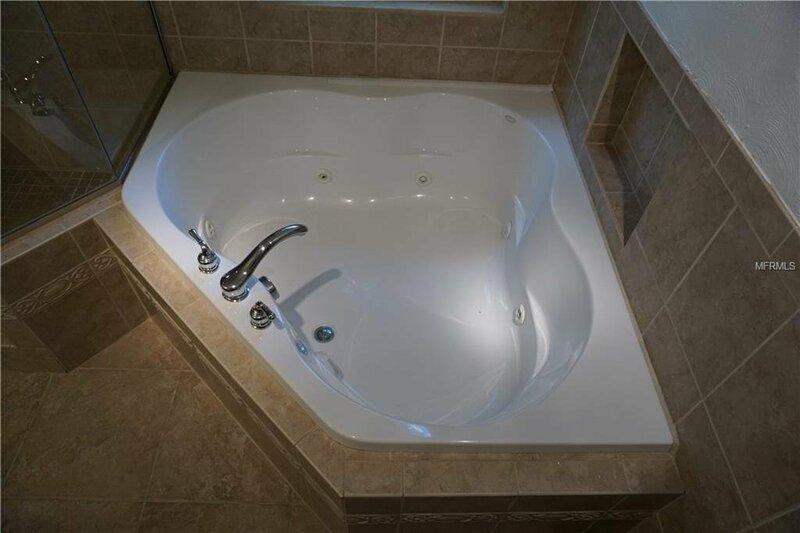 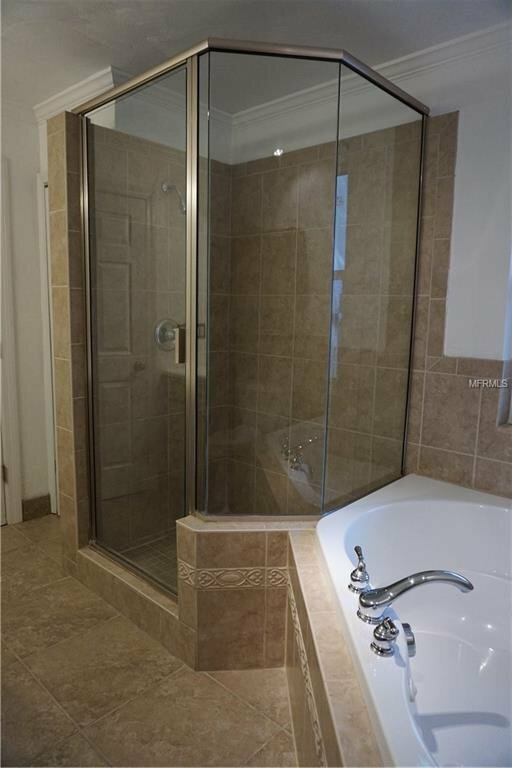 The Large Master Bathroom Offers A Walk in Shower and Jacuzzi Tub. 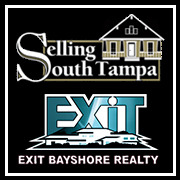 Come Live the South Tampa Lifestyle with Many Specialty Boutiques and Cafes, Including Some Of The Highest Rated In The City. 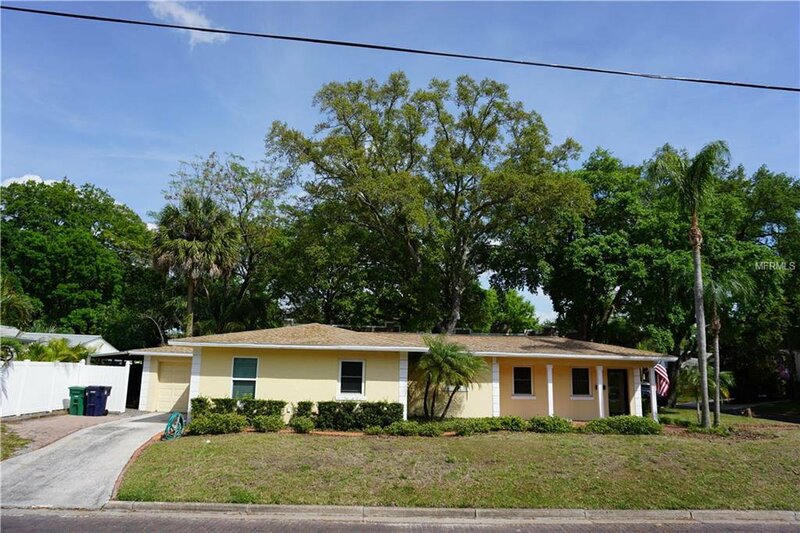 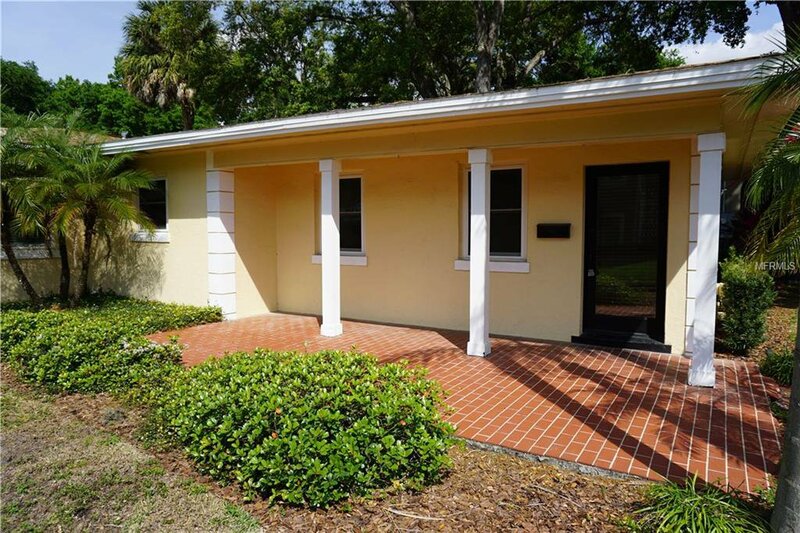 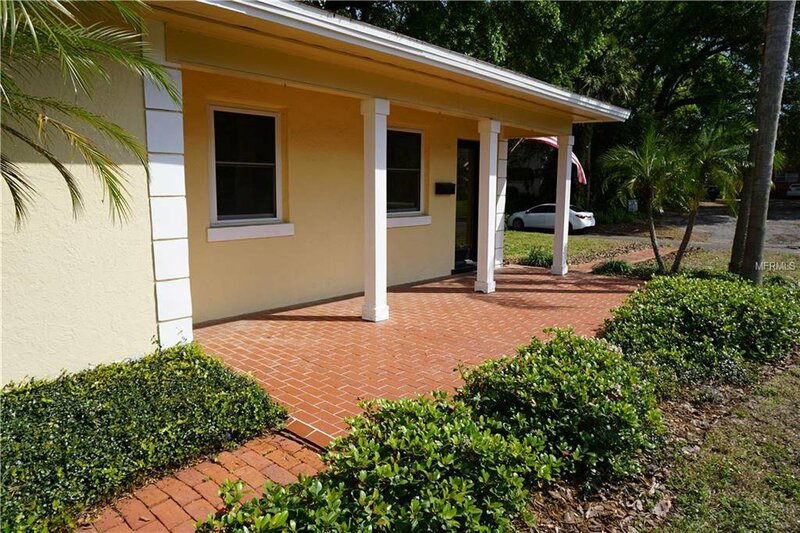 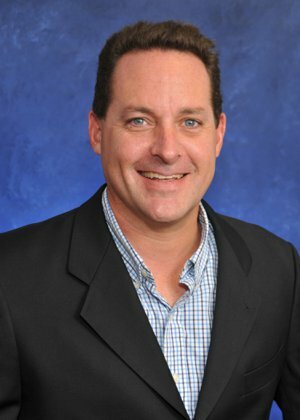 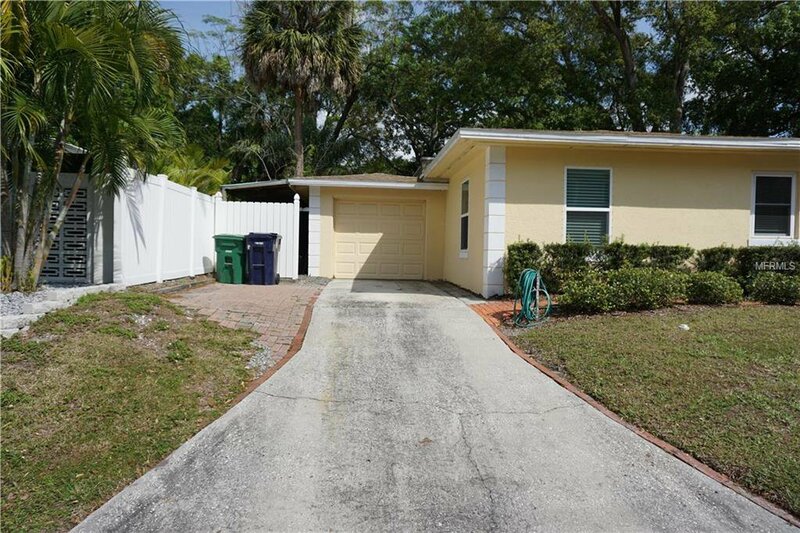 Only a Half-Mile Walk From Bayshore Boulevard And A Couple Blocks From The Palma Ceia Golf & Country Club!.